More work close to home in the Phelan area. 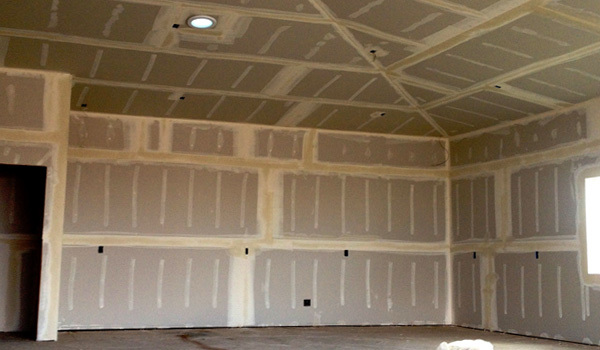 The wall in this home are getting sprayed with texture today and the ceiling will receive a custom hand texture. 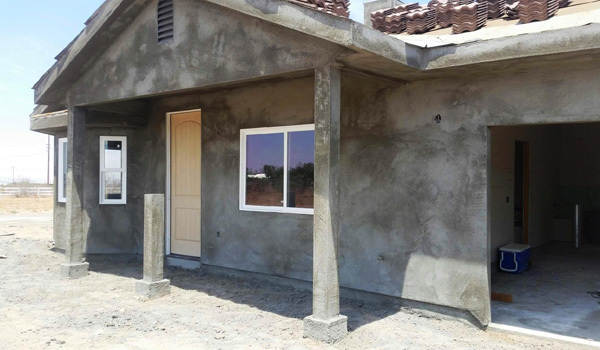 Today we have landed in Phelan, CA where the owners of this home are building their dream. 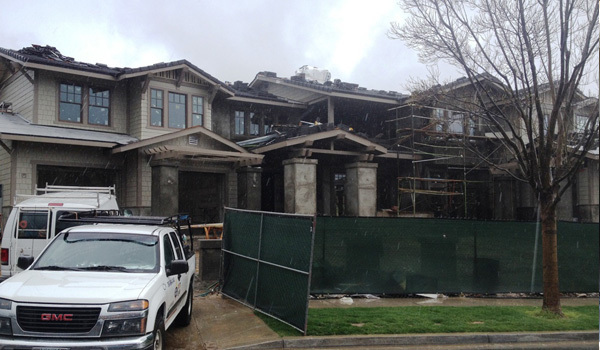 In Valencia, Ca this week as we begin work on this massive home. 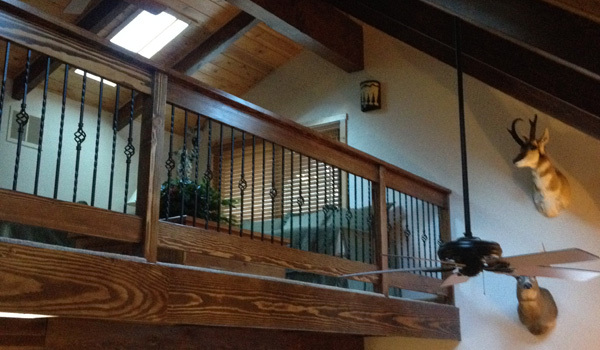 This home in the same neighborhood as a famous professional boxer. 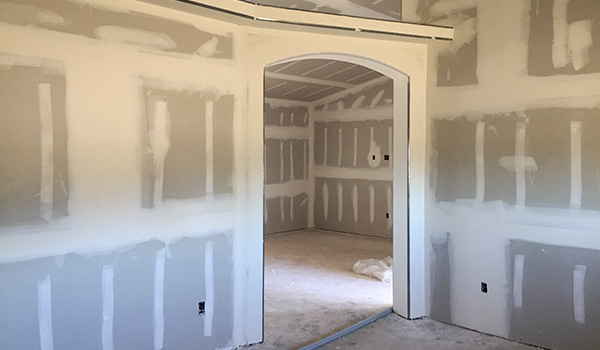 We will be hanging, taping and texturing the drywall for the owners of this home. 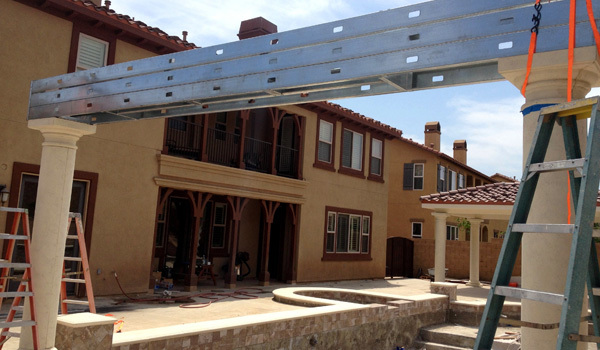 This job brings us to Wrightwood, Ca where we were able to help this family remodel their beautiful home. 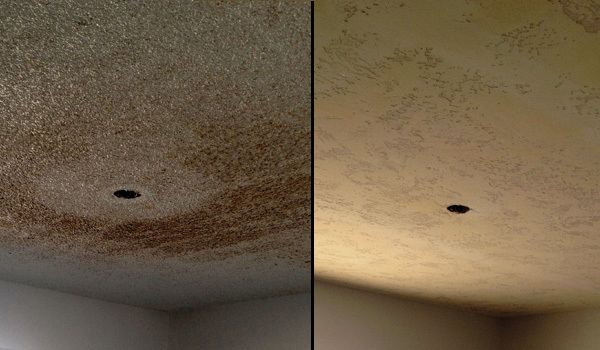 We did a lot of repair work, applied an amazing orange-peel texture to the walls throughout this home and prepped it for paint.